OK, there is no need to try and kill me, just hear me out. 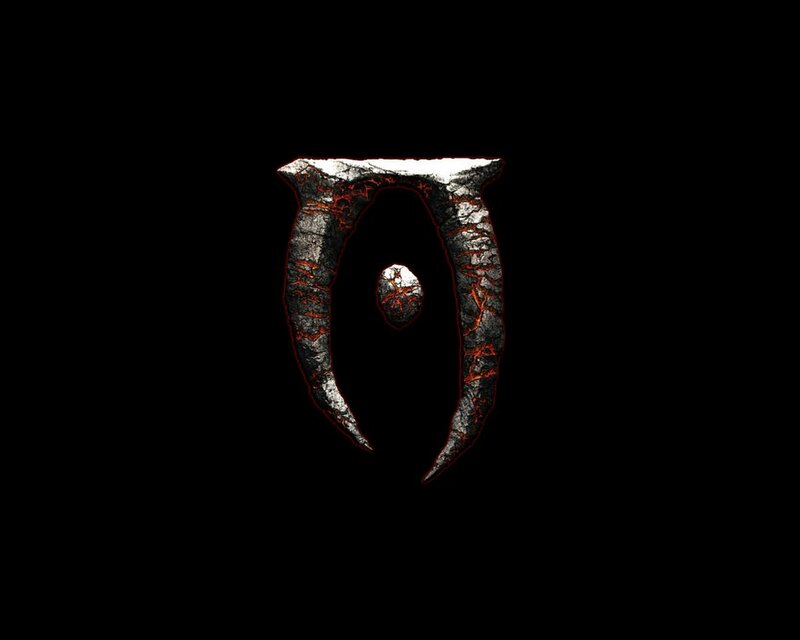 Is it possible that a game like Elder Scrolls IV: Oblivion is actually hurting the video game industry? Let’s take a second and examine it. Now, I love video games, but I’m sure there are many people out there that play games even more than me. I have a job, kids, girlfriend and healthy pRon collection. I normally buy or rent any new game that comes out so I can at least try it. Now in comes Oblivion. I’ve been playing it since it came out. I haven’t bought or rented anything since it came out. OK, so thats a lie, I rented Dynasty Warriors 5, but barely touched it before I was back trying to get into the arcane university. This has been great for me. I’ve saved a bunch of money by not buying or renting games. I’m sure there are others like me out there, and elder scrolls is popular. Now all that money that would normally be going into the industry is sitting in our collective pockets. I wonder how much it has cost the industry as a whole. So this leads to the following question. Are really good games, like Oblivion, hurting the industry? Is this why so much crap comes out in between the few good ones? What happens if they come out with a string of really good games? Will the industry suffer because no-one is buying games? *And no, I am not picking on Oblivion, as I am totally loving and addicted to it. It’s just the best game out there right now. I say who carres Oblivion is awesome and addictive, if other games would step it up (and stop making crappy games with no replay value) then maybe their sales would go threw the roof as well. I agree with Oblivion being addictive and awesome, but it can’t be a good thing to be so good that people stop buying other games for months. I am mostly curious if it has had any affect on the industry that was noticable? And if so, would we even hear about it? I would assume most reporters would stay away from bashing Oblivion or Bethesda, at least while they are so hot.